Wessex Pictures offer the most comprehensive range of mountboard available to the trade. All are available in single sheets unless otherwise stated. 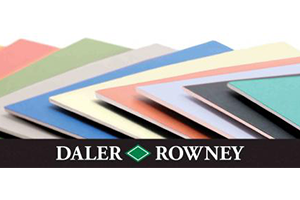 A wide colour palette available in white core and conservation Artcare and Alpharag. 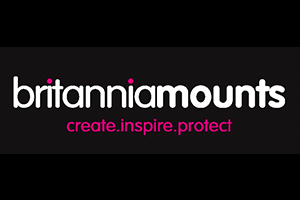 The Britannia range is available in both standard and white core in a variety of thicknesses and sizes. 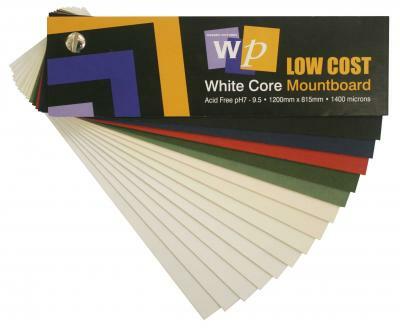 A competitively priced range of mountboards available in both standard and whitecore.